Building plot on a central location of Budens, close to Golfe Santo António and 5 minutes drive from Praia da Luz beach! A building plot located in a quiet residential area of Budens, right in front of Golfe Santo António, and within 5 minutes drive from the next beach and all amenities. 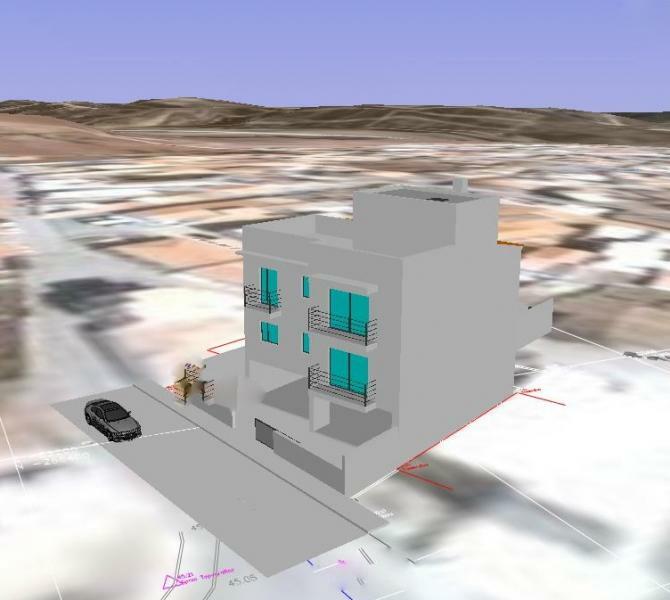 The plot is 274 m2 with the feasibility to built up to 270 m2. 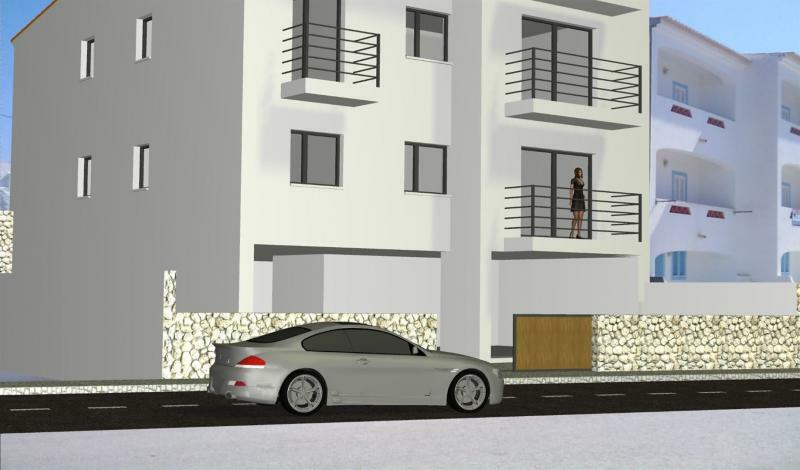 There has been an approved project for two 2 bedroom apartments with underground garages. 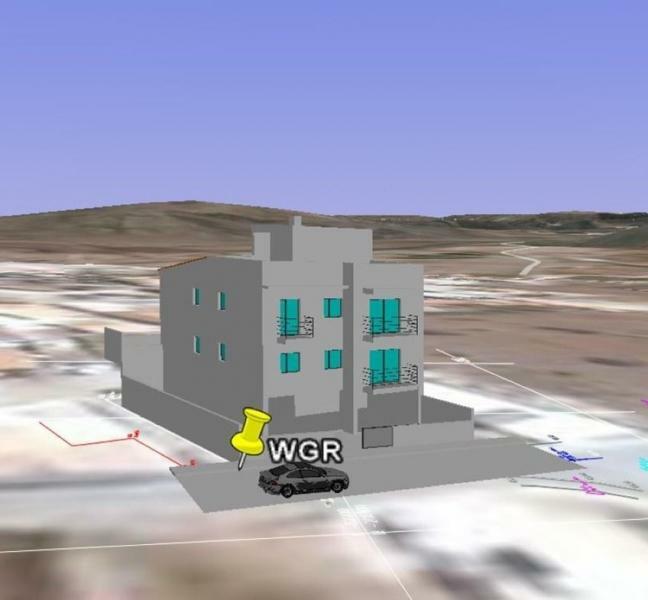 This plot is an opportunity to build a property that will match your taste and lifestyle very close to a popular Golf Resort.